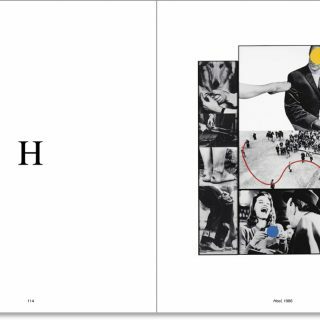 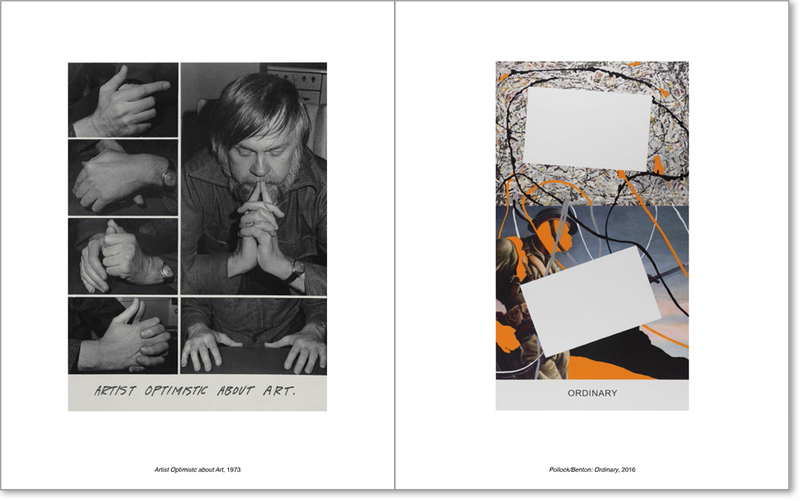 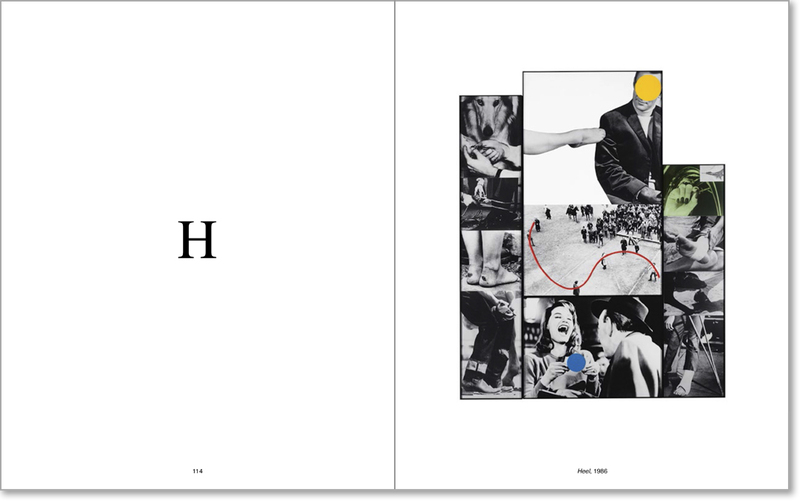 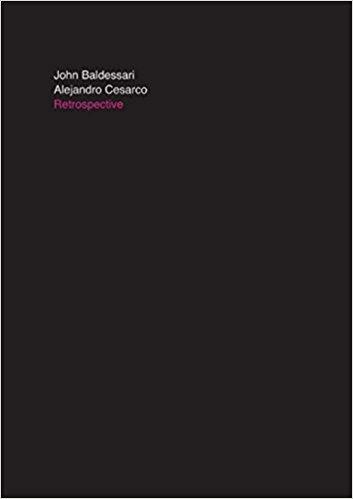 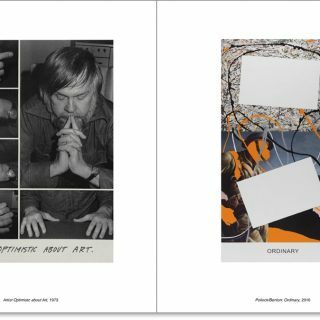 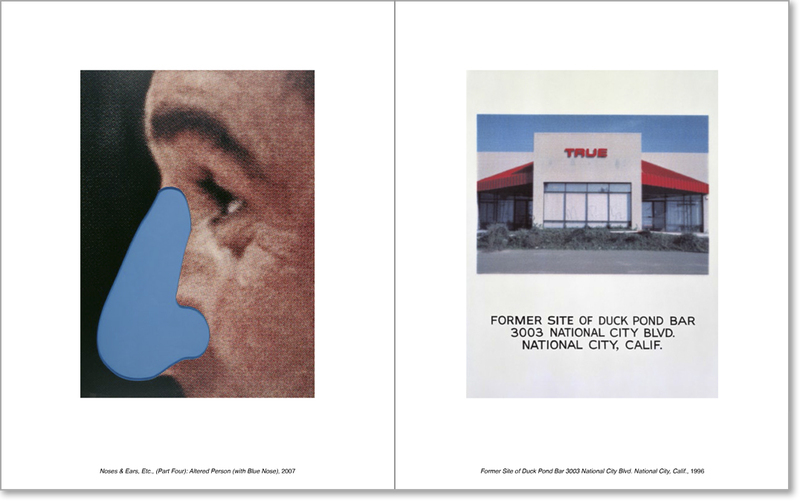 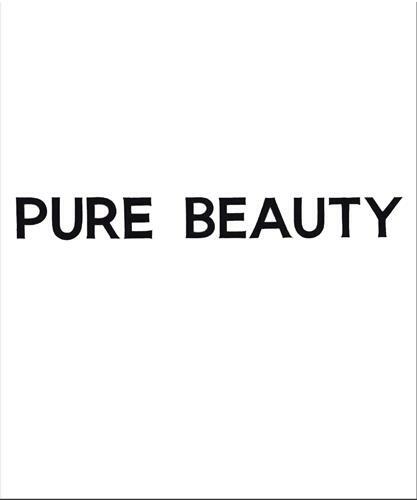 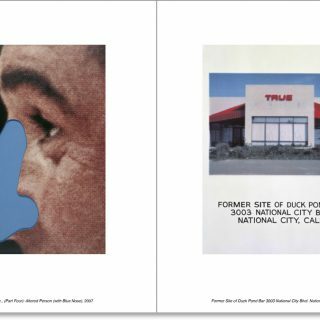 As ludic and nonauthoritarian as John Baldessaris art, this new monograph on the father of conceptual art is dedicated to his practice as an artist and a teacher, and the many ways in which they intertwine. 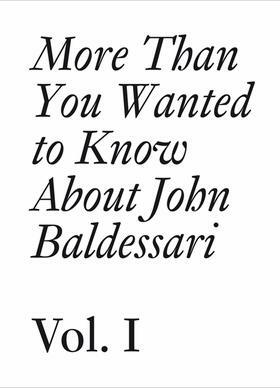 Having been trained as an arts educator, John Baldessari (born 1931) is renowned for his work as much as for his innovative class at CalArts, Los Angeles, where he has formed many generations of artists and helped shape the West Coast art scene. 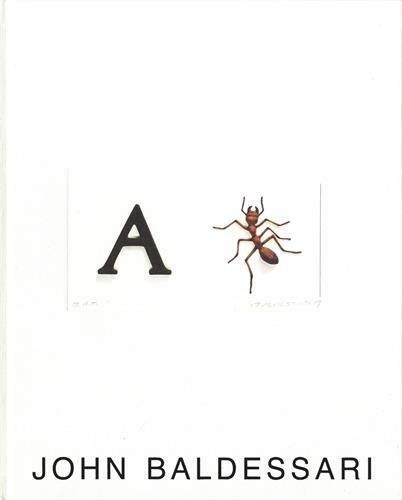 Organized alphabetically, Learning to Read with John Baldessari?which accompanies a retrospective at Museo Jumex, Mexico City?includes an essay on the artists approaches to art-making and teaching; a biography of the artist as a teacher; artworks reproduced thematically; and stories and anecdotes from former students such as Liz Craft, Ed Henderson, Matt Mullican, Tony Oursler and David Salle, about their years at CalArts.